Hamburg (renewablepress) - Statkraft, Europe's largest producer of renewable energy, has placed an order with the Nordex Group for the supply of seven N100/3300 turbines for the "Kilathmoy" wind farm in Ireland. The contract also includes a Premium Service Agreement with a term of 20 years. The 23.1 megawatt "Kilathmoy" wind farm is being built in county Kerry, near the border with Limerick, in the south-west of Ireland. The high generation capacity of the 3.3 MW turbine, along with the favourable wind speeds on the island, combine, resulting in a highly competitive cost of energy. Work is about to start on the infrastructure at the wind farm and the first turbines are to be installed in summer 2019. "Kilathmoy" will be fully operative at the end of next year. 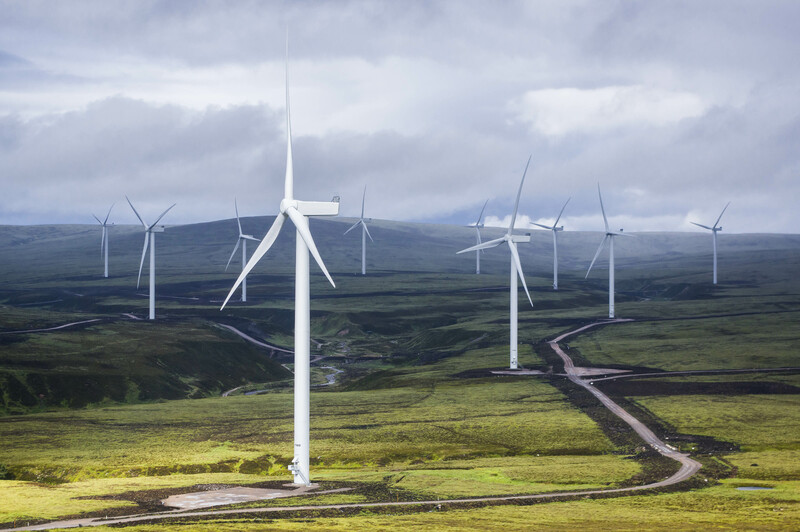 In 2012, the Nordex Group built the 52.5 MW "Baillie" wind farm for Statkraft with 21 N90/2500 wind turbines installed in Scotland. With the "Kilathmoy" order, the company is now building its first wind farm in Ireland for this customer. For Statkraft it is the first investment in renewable energy on the green island. “We are delighted to be working with Statkraft on Kilathmoy, their first project in the Irish market. We look forward to successful collaboration on this project and we hope it is the first of many opportunities to work together as Statkraft continues to grow their presence both in Ireland and further afield,” says Patxi Landa, CSO at Nordex SE. Statkraft is a leading company in hydropower internationally and Europe’s largest generator of renewable energy. The Group produces hydropower, wind power, solar power, gas-fired power and supplies district heating. Statkraft is a global company in energy market operations. Statkraft has 3500 employees in 17 countries. The Group has installed more than 23 GW of wind energy capacity in over 25 markets and in 2017 generated revenues of EUR 3.1 billion. The company currently has about 5,000 employees. The joint manufacturing capacity includes factories in Germany, Spain, Brazil, the United States and India. The product portfolio is focused on onshore turbines in the 1.5 to 4.8 MW class, which are tailor-made for the market requirements in countries with limited space and regions with limited grid capacity.